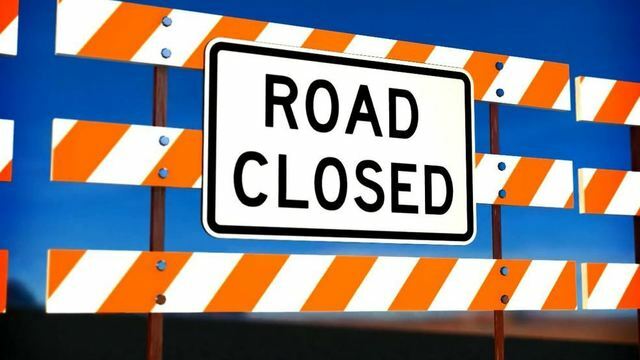 DORCHESTER COUNTY, SC (WCBD) – The South Carolina Department of Transportation says motorists can expect temporary lane closures on I-26 this week. A spokesperson said lane closures will affect traffic from mile marker 188 to mile marker 191 to allow for the installation of overhang platforms. • Monday, January 7: 6:00 p.m. – 8:00 a.m.
• During the left lane closure, the South Carolina Highway Patrol will be slowly pacing traffic in the right lane to allow for the movement of materials and equipment within the work zone. The pacing operation will begin at Exit 194 and drivers may experience up to 20 minutes of wait time. The South Carolina Highway Patrol will clear traffic between work operations. • Tuesday, January 8: 6:00 p.m. – 7:00 a.m.